In his hit song, “What Ifs,” Kane Brown highlights how uncertainty can make it hard to move forward with a commitment like falling in love with someone. If you think about all the what ifs, it can be almost impossible to make a move. Kane Brown tries to help his beloved get over this by reminding her that uncertainty can lead to missing once-in-a-lifetime opportunities. 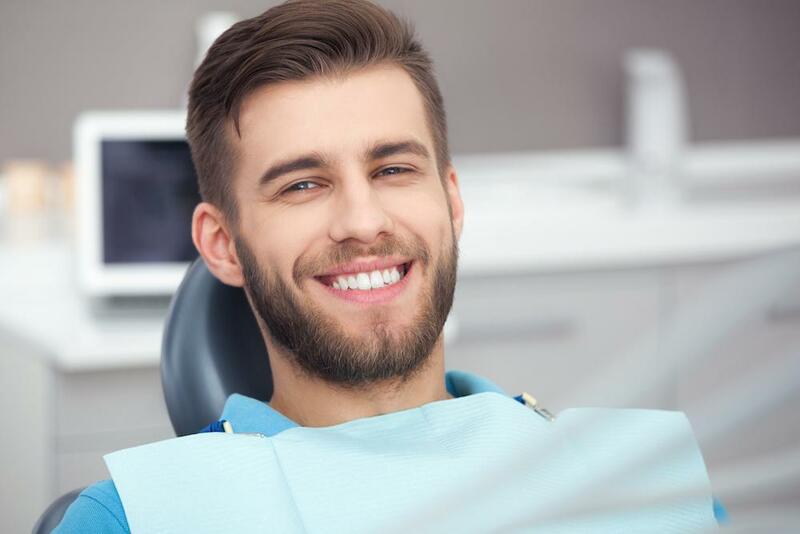 We know many people considering a smile makeover spend so much time worrying about what ifs that they miss the joy they could enjoy with a new, beautiful smile. Well, let us put aside some of your “what ifs” right now. The biggest concern most people have about their smile makeover is that it won’t come out looking right. This is mostly an issue of working with the right cosmetic dentist. 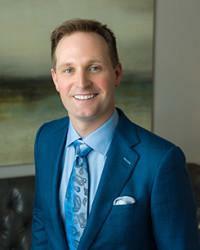 Dr. Scott Young is a talented and highly trained cosmetic dentist who can give you a beautiful smile. 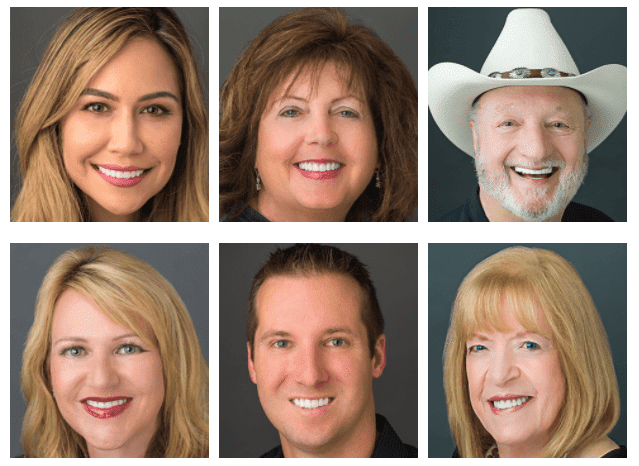 You don’t have to take our word for it: look at the beautiful smiles in our galleryand you’ll know what Dr. Young is capable of doing for your smile. Those are smiles that look both attractive and natural. They are also smiles that these people love to share–they are delighted that they decided to get their smile makeovers when they did. People also worry that their smile makeover won’t last as long as it’s supposed to. They may know someone who got cosmetic dentistry in the past and it didn’t look good for long. Or maybe they’ve seen these stories online. There are two reasons why your cosmetic dentistry is more likely to last than those other peoples’. 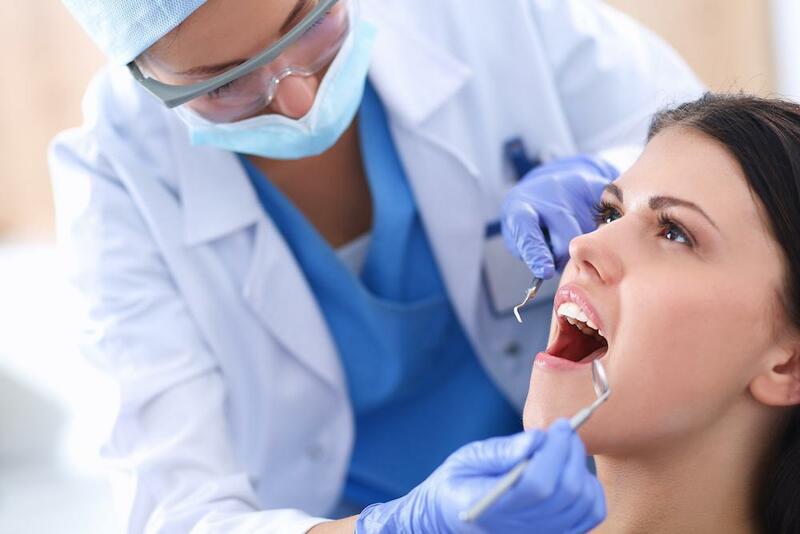 Modern cosmetic dentistry has developed stronger and better materials than we used to use. Now modern ceramics used to make veneers and crowns are actually stronger than your tooth enamel. And they’re resistant to both acids and staining, so they can maintain their bright, beautiful appearance for a long time. 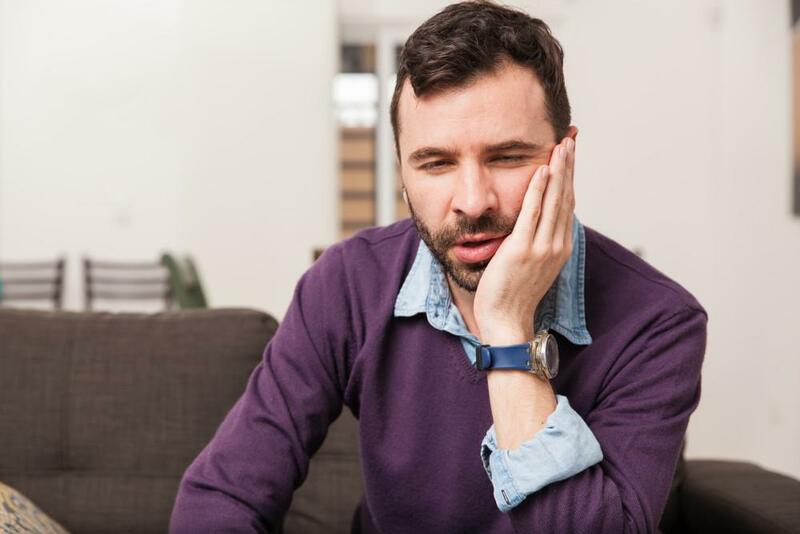 Plus, Dr. Young’s expertise in neuromuscular dentistry helps him ensure a proper fit for your restorations, which means that they won’t be subjected to too much force, which can help them last even longer. Cosmetic dentistry used to be so expensive that only the elite had access to it. Nowadays, a smile makeover can be within the reach of many more people than in the past. We have so many treatment options that we can design a smile makeover that accomplishes your goals and fits in your budget. We offer financing and other payment options that can help you fit your smile makeover into your budget. You’ll be surprised at some of the great terms you can find and how accessible a smile makeover can be. What If You Could Smile All These What Ifs Away? Don’t let uncertainty keep you from getting that bright, beautiful smile you’ve been dreaming of for so long. Now is the time to get your smile makeover, and then you’ll know that all those worries were unjustified.  To get started on your smile makeover, please call 832-610-3123 today for an appointment with Dr. Scott Young, Purveyor of Fine Dentistry in The Woodlands. Let his expertise and professionalism put you at ease.